James has been a blogger and writer for over 6 years with a focus on product reviews and answering peoples questions. So why would anyone be looking for wine corks for sale? Good question. 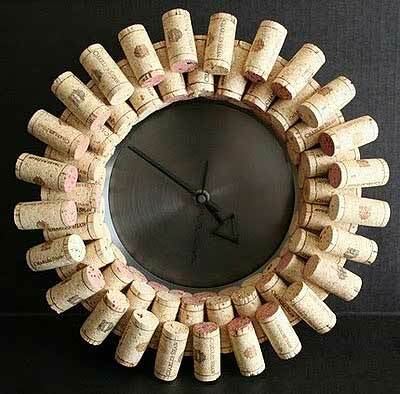 Actually used wine corks can be used for many different things. Typically people who are looking for wine corks are going to use them for different crafts but as you will soon learn, they have many more uses. 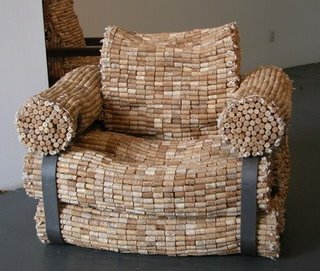 Lets start with crafting with corks. You would be amazed at the different ways in which corks can be used in crafting, honestly, people think of all kinds of ways to use them. 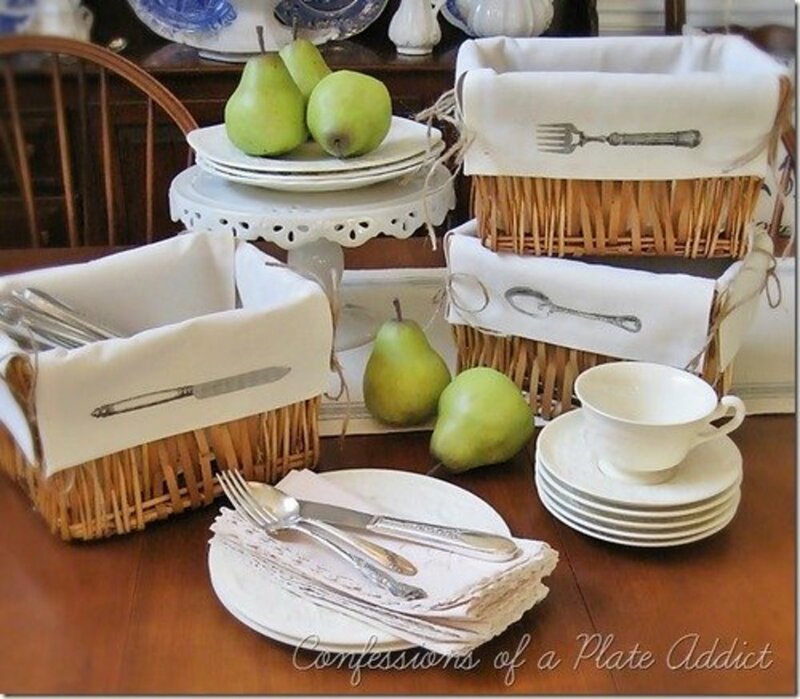 From making wreaths to using the as table top covers, there are a thousand and one things you can do. Below you will find some great ideas as well as photos showing you how they would look. 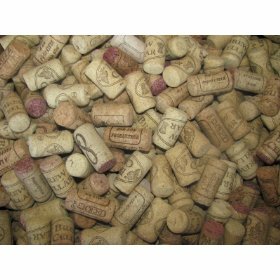 Another reason that people look for wine corks for sale is to use them as mulch. You can throw them in a pot that has a tree for a nice touch or you can throw them into your composter. Compost needs a healthy mix of browns and greens, browns being things like twigs, dead leaves and branches while greens include things out of your kitchen. In this case corks would be considered browns. You can also makes things out of your used wine corks such as bath mats, drink coaster and bulletin boards, after all most bulletin boards are made from cork. 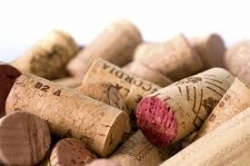 These are just a few of the reasons that people do look for wine corks for sale, especially if they are not wine drinkers themselves. However, if you are a wine drinker then start saving all those corks and recycle them. Additionally, you might think about visiting local restaurants that serve wine and asking if you can have their used corks. Below you are going to find lots of cool information on the ideas I have already mentioned as well as a lot more idea to do with your used wine corks. 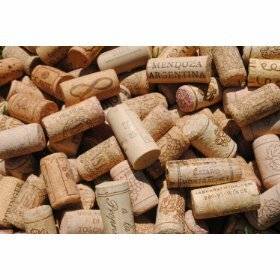 Additionally you will find information on where to find wine corks online at the best prices. 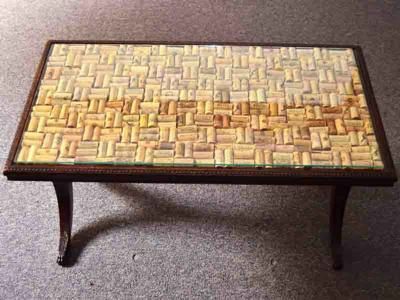 One good way to recycle your used wine bottle corks or go out and find wine corks for sale is to create your own furniture or enhance furniture you may already have. 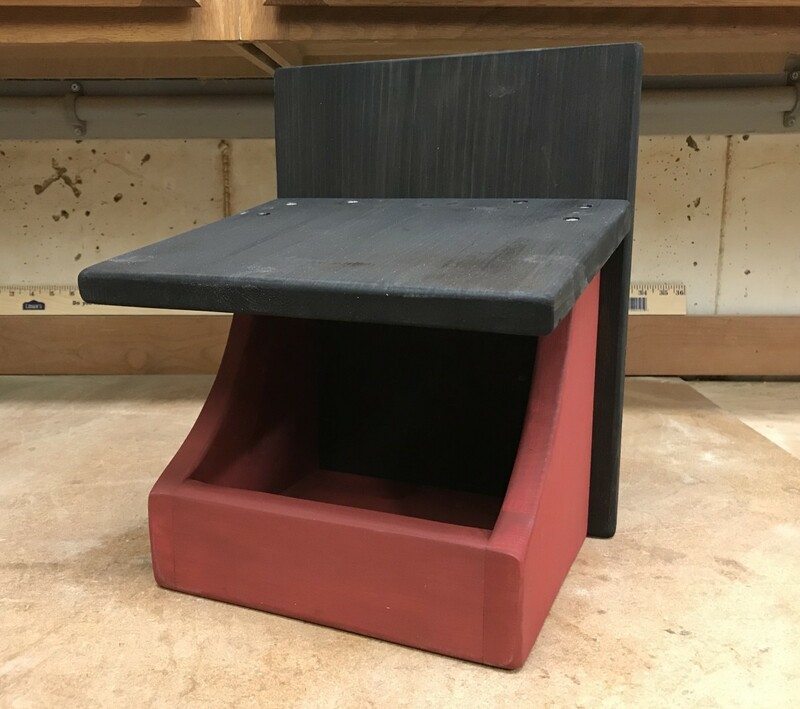 You can really have a unique piece of furniture that no one else will have and probably never seen before. 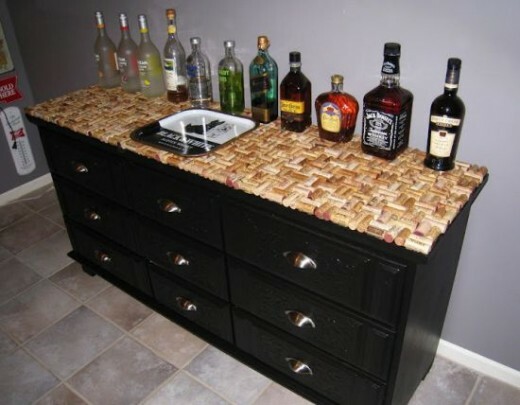 A few good ideas to help you get started making your own furniture from used corks is the coffee table top pictured above, the cork chair and the dresser with a cork top that has been turned into a bar area that are pictured below. 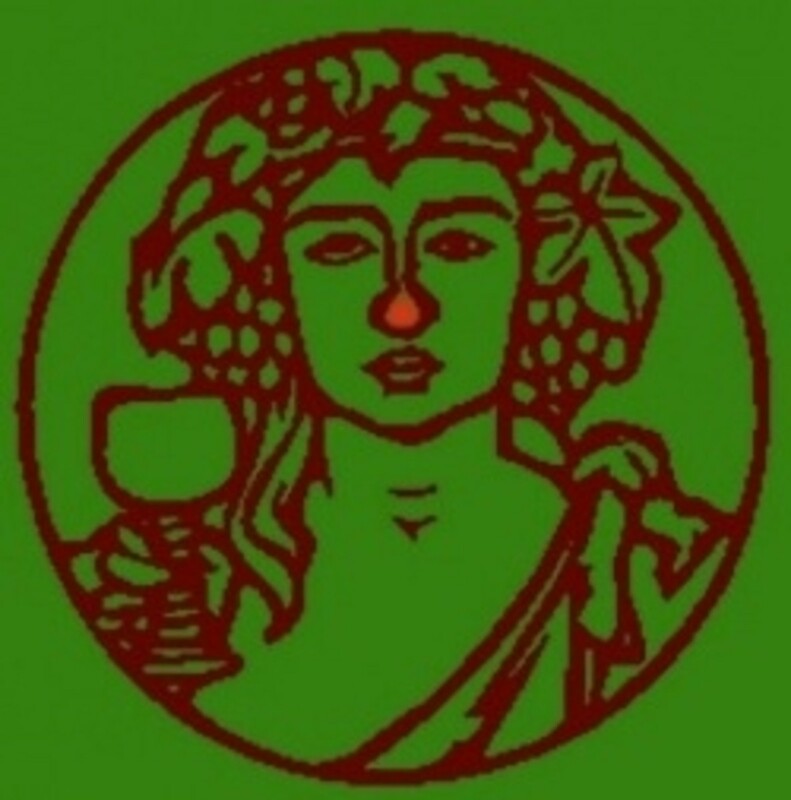 Here you will find a bag of 1000 wine corks from wines made throughout the United states. You can also purchase a variety of bags with different amounts of corks to fit your crafting needs from this retailer. This dresser turned bar serving area as well as the cork chair above would make a great addition to any wine and cocktail room and of course fit right into any "man cave". This selection of 75 wine corks of varying sizes were collected from restaurants, wineries and gift shops in the United States. 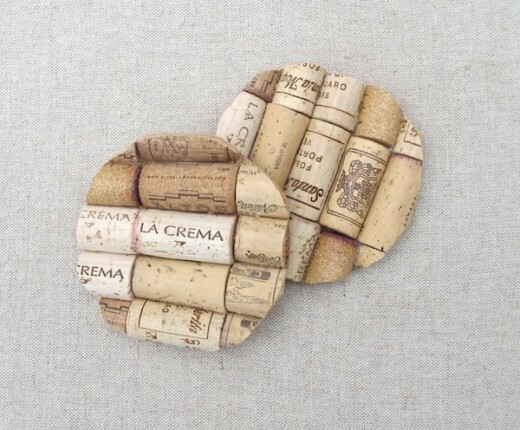 Another great idea for recycling your old corks is making them into wall decorations. 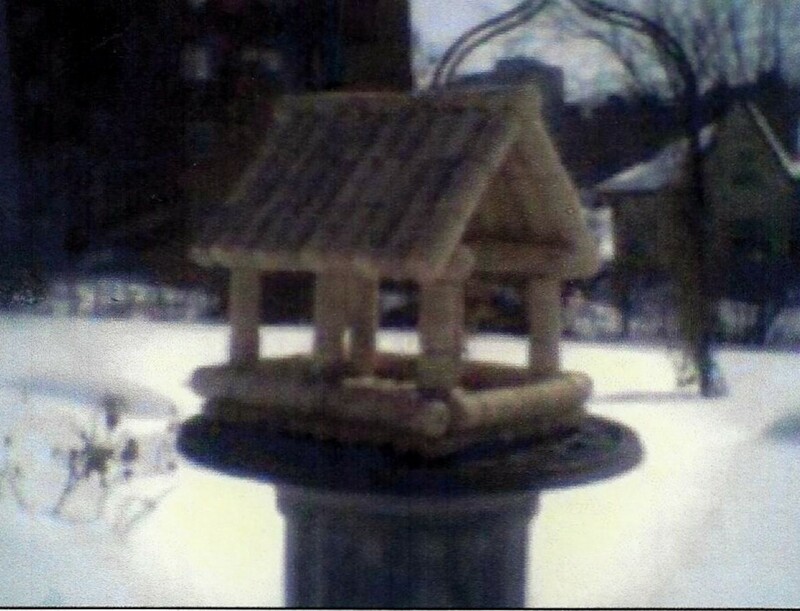 As you can see from the photos provided there are all sorts of different things you can make that will look fantastic in any home and once again be very unique. Some of them are even functional such as the wall clock in the photo above. Fun for the Holidays and More! 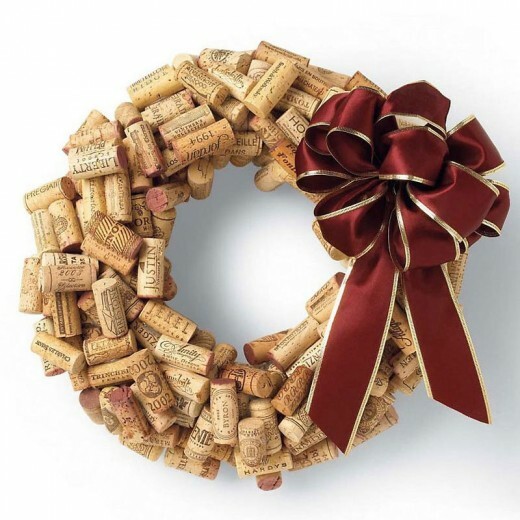 This wine cork wreath would look wonderful hanging on your wall not only during the holidays but year round. You could add touches of color by using Christmas ornaments, fake flowers or just about anything you wanted to it. These corks are selected from a wide range of wineries and have various labels. 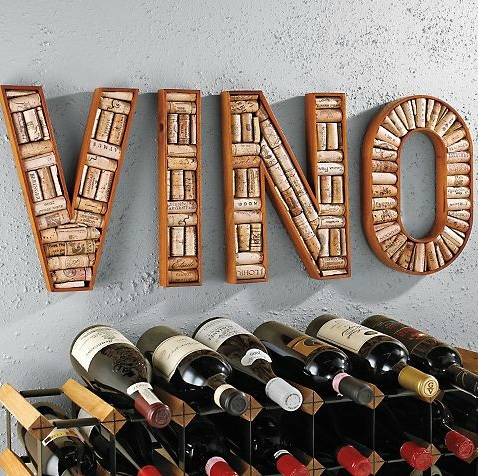 This is one of my favorite craft ideas and think it would look very unique in any wine drinkers home. As both my better half and myself are wine drinkers and always have a few bottles on hand at all times this is actually going to be my next home project. Of course I will have to add my own special touches and when I do I will make sure to share some photos. The coasters are very simple to make, you need to cut the corks in half length wise, glue them to a circular piece of cork sheet and then trim off the edges. 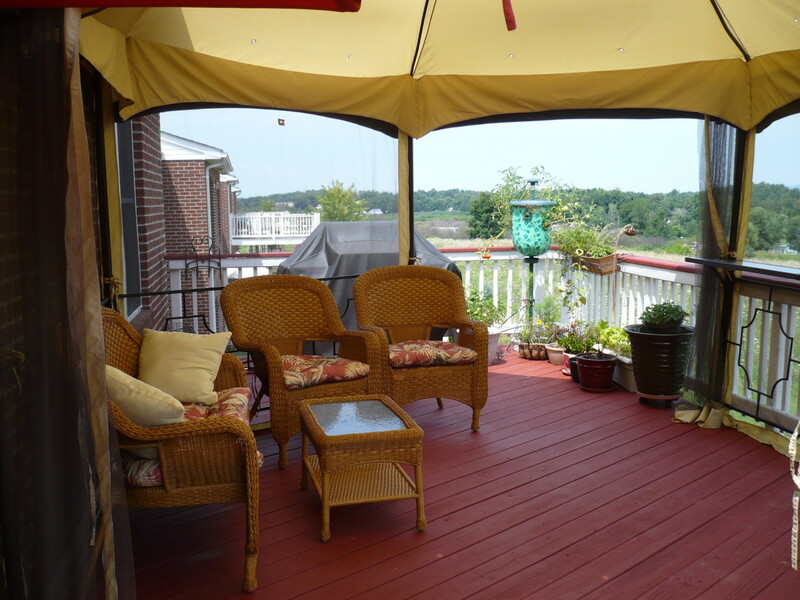 This is a great way to protect your furniture when having that glass of wine during your next party. 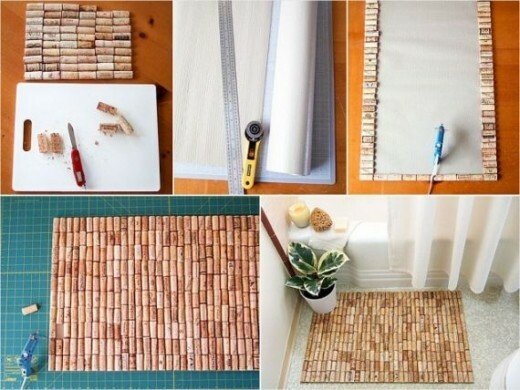 This is another simple wine cork craft project, to make the bathmat you need to again cut the corks in half length wise for your first step. After you have done this you simply use a hot glue gun to glue them to shelf liner an you now have a functioning cork bathmat. 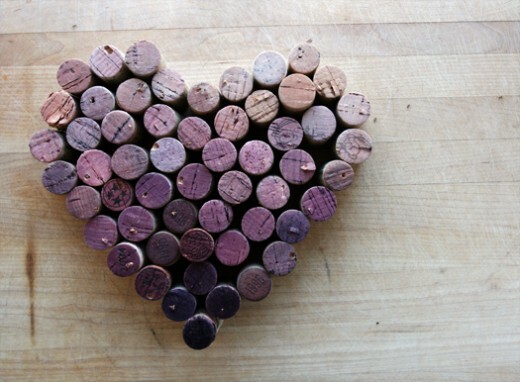 As you can see, there are many different things that you can use your old wine corks for. These creations shown here are just a few of the many, many things you can do with them and I'm sure with your imagination you can come up with many, many more. 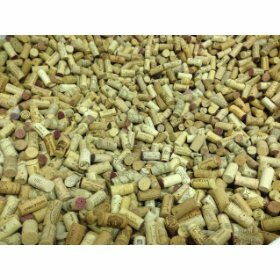 If you are not a wine drinker but would like to start crafting with wine corks you will find a great selection of corks to purchase on this page and they are very reasonably priced. So, start saving your wine corks or pick yourself up a bag from Amazon and start crafting today. Wine Corkin Crafting Video - More Crafting Idea!